Spring Cleaning? 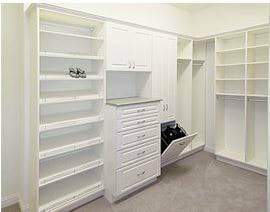 How about a new Garage or Closet (or any other part of the house) Organizing System. We have a full line of products that we can fabricate to your needs. How's the railing on your deck? We offer many options for your new railing system including traditional pickets to vertical and horizontal cables and we can integrate LED lights through out the new rail system. Now that you have your new railings, wouldn't an new Green Mountain Pellet Grill look great on your deck? 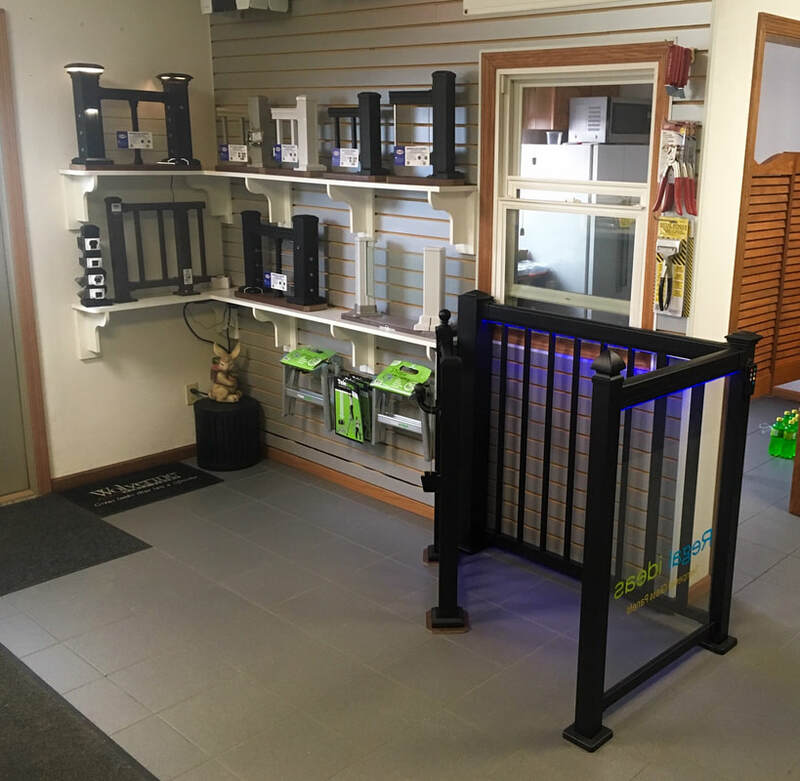 GMG has introduced a new line of grills, Prime Collection, that offer an update to their proven, quality pellet grills and we will have them available soon. 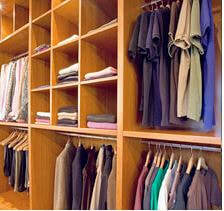 Winter is the perfect time to think about organizing your closet, storage area or even your garage. 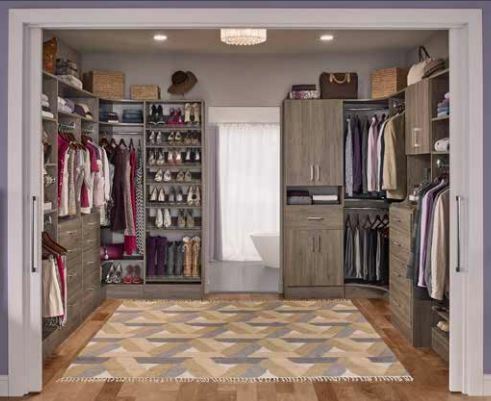 Closet Central, a division of Duralum Building Center is here and ready to help design a new Closet Organizer System for you. 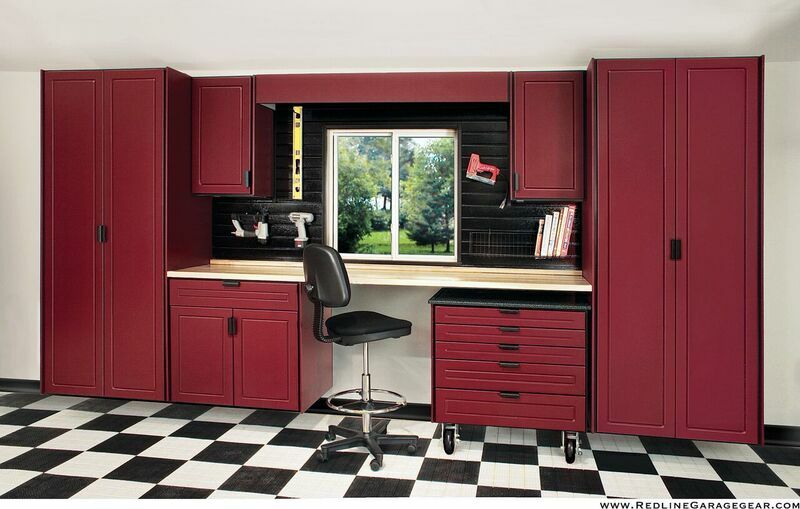 Just stop in with a drawing or call to make an appointment for an In Home Evaluation and before you know it, you will have a beautiful and functional area to store and organize all of your belongings. We recently updated our sign in front of our building with the new name and logo. That's right, you read that correctly...Duralum Building Center now has American Beer Bread Mix for Sale! Perfect for the grill, just add your favorite beer, stir and bake on your Green Mountain Grill or in a regular oven. American Beer Bread goes perfect with any meal. 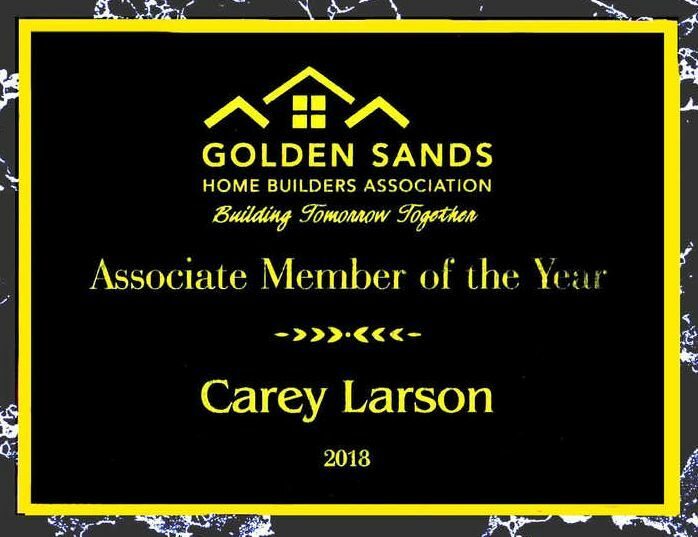 Duralum Building Center's owner, Carey Larson was honored with the Golden Sands Home Builders Association GSHBA Associate of the Year for 2018! He would like to thank the association and all of it's members for this special honor! Carey receives an awesome award from GSHBA! 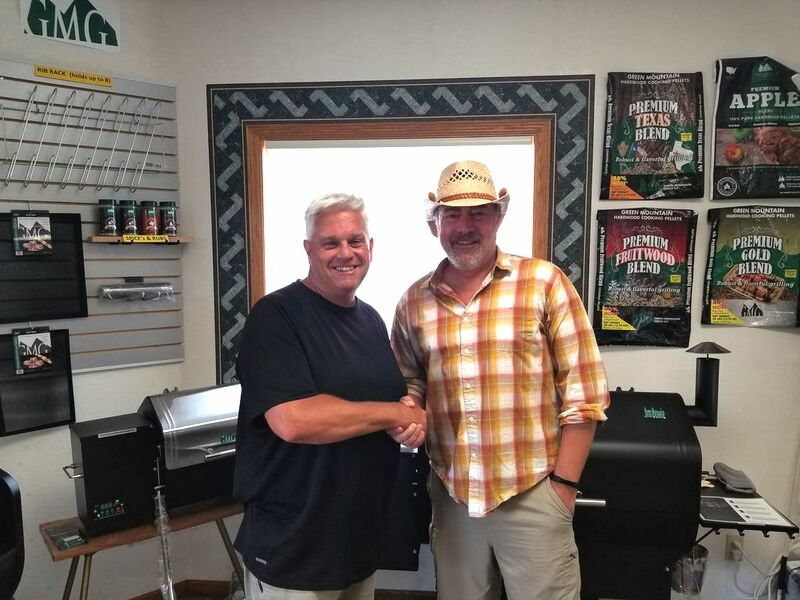 Coming soon to Duralum Building Center - We will be the only Dealer in Wisconsin to offer Don Godke's Downdraft Accessory for GMG Pellet Grills! We will be stocking the downdraft for Daniel Boone and Jim Bowie initially with plans to add the Davy Crockett model in the future. We expect our shipment in by early October so stop in and pick one up. 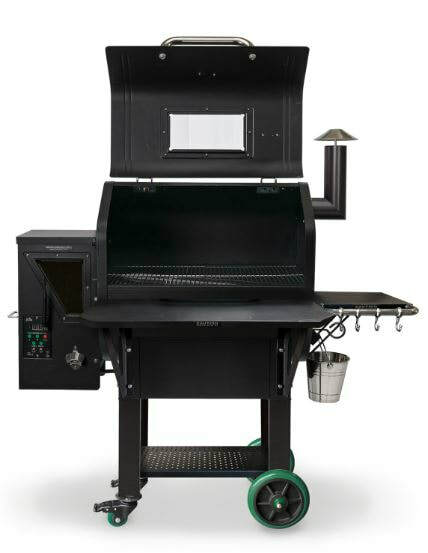 Features include holding more smoke and heat in the grill, less pellet consumption and more even heat. There is a damper on it to regulate how much smoke to keep in. If you love to smoke meats and other foods, this is a must have!!! 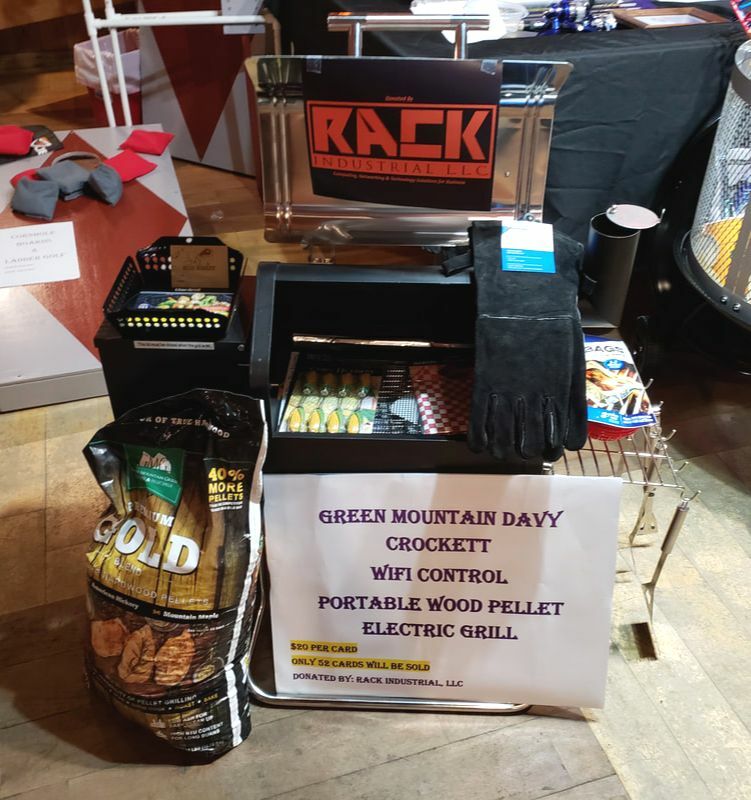 Duralum Building Center recently partnered with Rack Industrial LLC to help raise money for a local fundraising event. 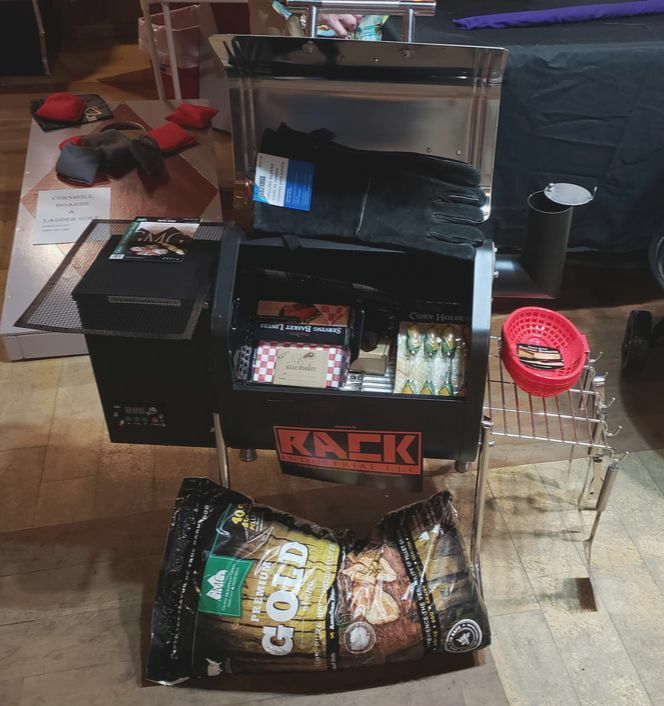 Dan Blumenstien from Rack Industrial LLC thanked us and said all 52 tickets for the grill were sold and that the event was a great success! 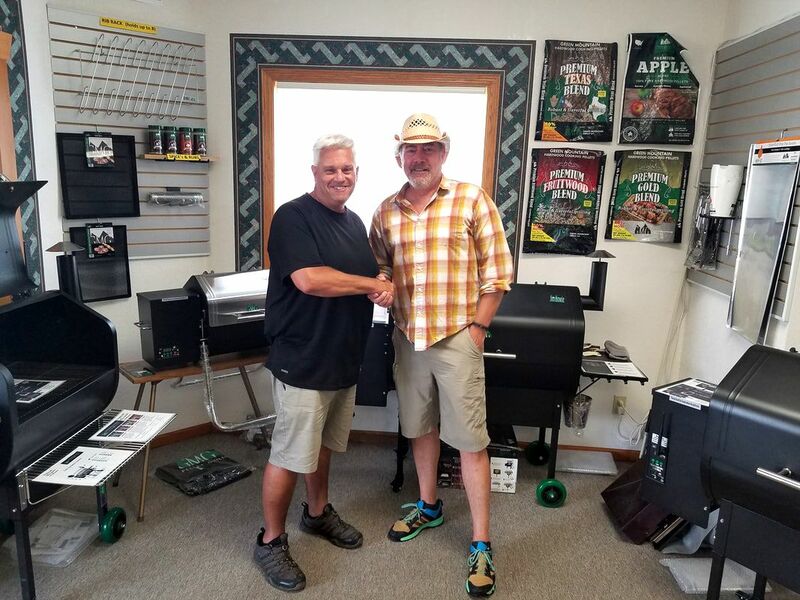 Green Mountain Grill's very own "Mountain Man", Steve Berry stopped by our showroom recently for a visit. While he was here, he filmed a short video that will be on the GMG website soon, so watch for that. He was quite impressed with our display and our knowledge of the complete product line of Green Mountain Products! It's not all work, sometimes we do get out and enjoy activities with our fellow employees, customers and vendors. Once in a while, we even have special visitors to our showroom as well.